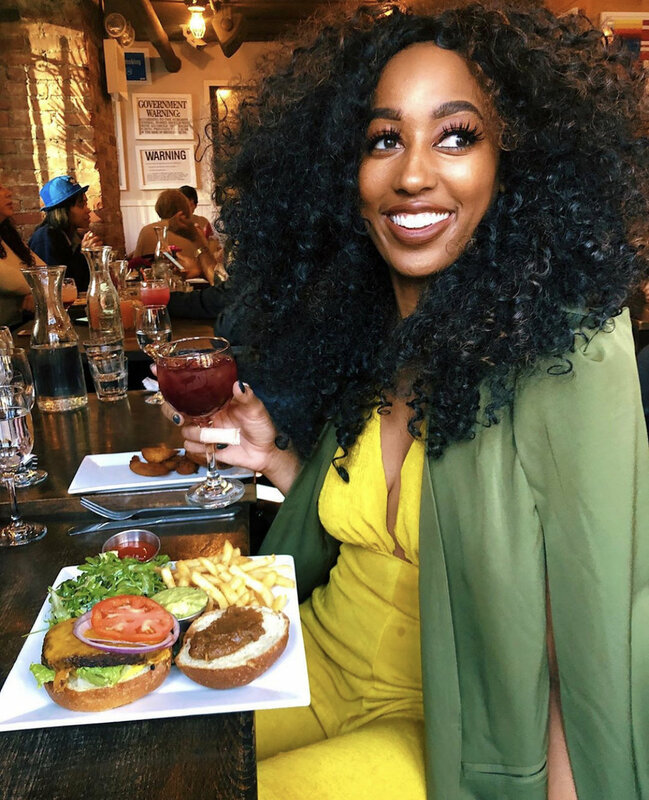 The traveler of the month is Courtney Cross-Johnson! Courtney has traveled to various locations around the globe including Belize, Colombia, Mexico and Spain. I, like many of her peers, thought she had been traveling all over the world for ages. So it was a surprise to learn that she took her first international trip last year! 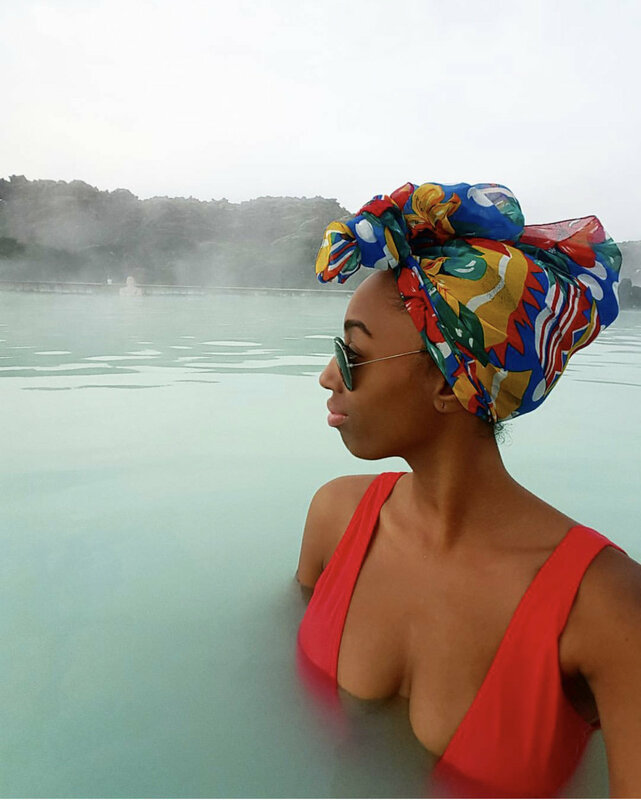 She explained that in 2015 she fell victim to a worldwide epidemic-the travel bug. Her life was instantly transformed from a single bug bite. Since her diagnosis, she has managed to collect more passport stamps, update 30 Courtney, and inspire a community through her international explorations. She’s on a mission to visit 30 states and countries by her 30th Birthday! At the rate she’s going, I’m confident she’ll achieve this goal. So let’s meet this Jersey native. Please give a warm welcome to Courtney. When did you get your passport? I got it March 11, 2015! I received it two days prior to my first international trip that happened to be a solo adventure as well. Thankfully, Houston had an expedited passport service. I do not recommend doing what I did. Please plan far in advance so you don’t stress and end up paying extra money. Tell us about your 30 countries by 30 challenge. Why did you decide to make a commitment? I love a great challenge, and I had seen the “30 by 30” trend on Instagram when I returned from my first international trip. At the pace I’m going, I will definitely accomplish my goal by my 30th birthday. 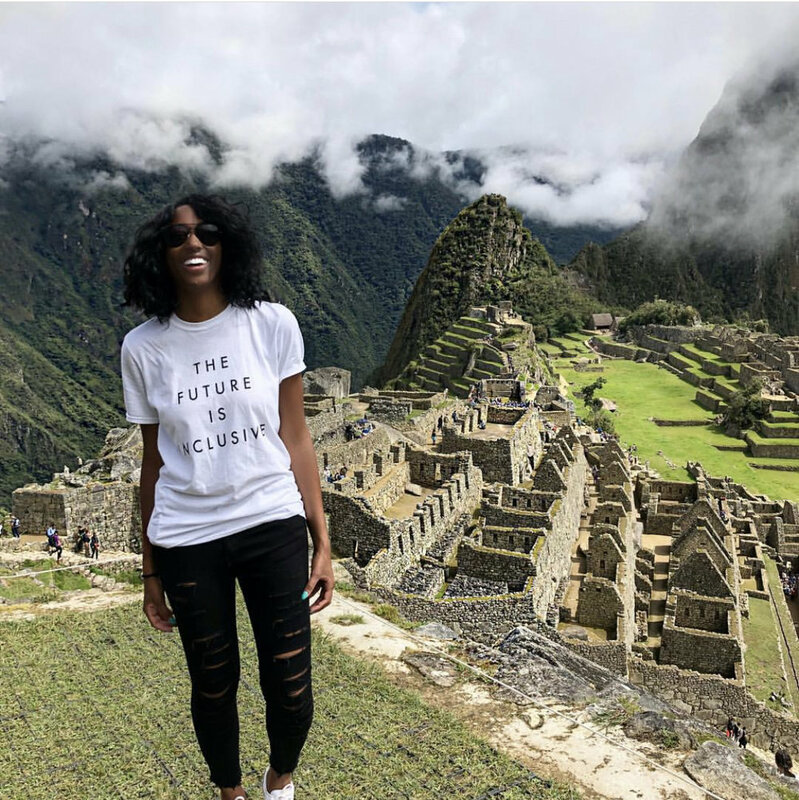 I think it’s important for young people of color to see that travel is in fact possible and it is not limited to the affluent. If I can inspire someone to take a trip through my blog, I have done my job. What are you expecting to get out of this mentally, spiritually and/or physically? Every trip I go on, I feel as though I get closer to God. I am trying to push my thinking about other cultures and place myself in challenging situations. I have an extra boost of confidence because I’m able to navigate through foreign territory. I believe continuously placing yourself out of your comfort zone is a testament of your faith. This summer I’m embarking on a 6.5 week solo Eurotrip adventure. I don’t like to set itineraries for myself, but more than likely I’ll be visiting Portugal, Spain, France, Italy, England, Croatia, and Germany. My ultimate goal is to reach Africa by my blog’s second anniversary. If I can get the funds together, I’m determined to get to Cuba as well. Did you invite friends to meet you in Europe? I want to travel solo due to the duration of the trip. However, I will be meeting up with several friends that already have trips planned to Europe. As I previously mentioned, I don’t follow an itinerary, which can be stressful for others. Will you be vlogging or taking pictures? I post a lot of pictures on my Instagram, but I'm making a conscious effort to incorporate more videos and photos to my Facebook page and website. What is your favorite thing to discover when you travel? I love going on street art hunts. It’s my favorite thing to do lately. I love getting lost wandering and finding the most creative parts of different cities. What foods will you not try? I’m better off not knowing what the delicacy is prior to eating it. I’ve tried deer and kangaroo without knowing what they were at first. However, I’m almost certain that I will never eat an insect. I’m also not a big fan of the snake liquor. Are you buying a souvenir in each place? I believe my best souvenirs are my pictures. If I buy a souvenir, it’s typically a frog, turtle, or hot sauce (don’t judge me). Part of the reason I keep my items small is because I am a loyal member of #TeamCarryOn. I refuse to pay for a checked bag, but a consequence of this is my souvenir limitation. Don’t forget to follow Courtney’s Instagram account @_thirty30courtney and her blog. And if you have an interesting story you would like to share, comment below!